Modbus Relay modules are an important part of automation systems. They can accept commands from a Modbus master such as PLC or PC and switch large loads connected to them. 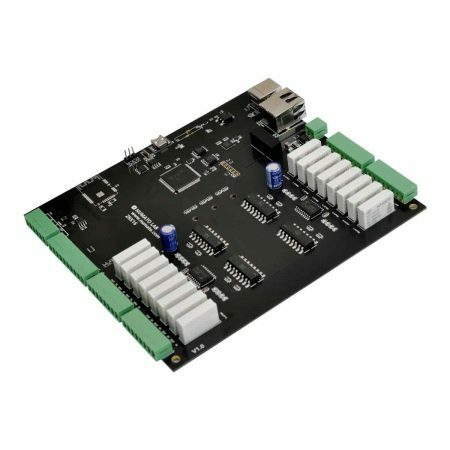 Numato Lab’s modules offer a variety of interfaces such as legacy RS485, Ethernet, USB, and WiFi. Modbus RTU is supported over RS485 and USB. Modbus TCP is supported over Ethernet and WiFi. In addition to the DC 12V (or optionally DC 24V) relays, our modules incorporate Digital IOs and Analog Inputs and can act as a Modbus IO module as well. The USB interface acts as a USB to serial converter and will be displayed in the operating system as a simple serial port. 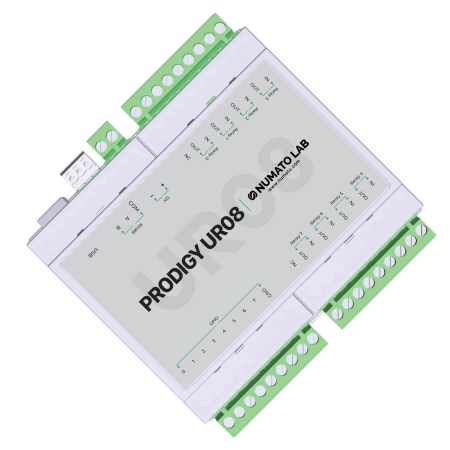 This allows any conventional automation/SCADA software to be used with our modules when using the USB interface. For those who are not familiar with Modbus, our products offer other interface protocols such as JSON and XML. Free shipping is available on certain products in this series.